This section will eventually contain build photos but, for now it contains images that have provided inspiration. When the Lotus Elise was launched in 1996, it set a new benchmark for driver involvement from affordable sports cars. It took just one passenger ride in one for me to realise that I had to own one. At around 720Kg it relaunched the idea of sportscars being light in weight and yet usable on a day to day basis. It walked the perfect line between trackday car and everyday usable and nearly 15 years later it still does. The Lotus Elise is very close to what I have in mind but over the years it has also gained significant weight. The original design target weight was 600Kg but, the launched car gained doors and ended up at over 725Kg. Current Lotus Elise models are around 950Kg. The aluminium 'tub' with front and rear sub-frames is structurally close to what I have in mind. My Fisher Fury R1 is what really started this project. I love its compact dimensions, its light-weight, its minimalist shape and slightly retro look. Many people mistake it for a 'classic car'. It isn't the most beautiful thing to look at from all angles but, it is a good looking car. 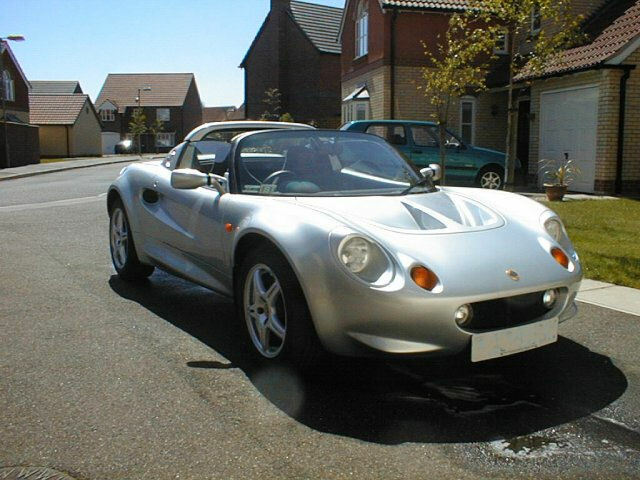 For me, the Fury was a logical progression on from the Lotus Elise. I wanted more performance, more involvement and could live with less practicality. It is hard to describe how much difference there is between it and my old Elise. It has a lot more power (160bhp v 120bhp) and is half the weight of a Lotus Elise. It also has more compact dimensions and has a perfect 50:50 weight balance, which inspires a lot more confidence. In terms of handling, feedback and performance it is some way ahead of the Elise but, sacrifices practicality in doing so. I must also mention the noise. I know my Fury is bike-engined and thus not directly comparable to many other cars but, it has a sound track that very few cars can come close to. I just love it. The original Sylva, now the RAW Pheonix is the better looking cousin to the Fisher Fury. I was very close to building one before I decided to build my Fury. More information on-line and better support from friends and Fisher Cars was the deciding factor for me. 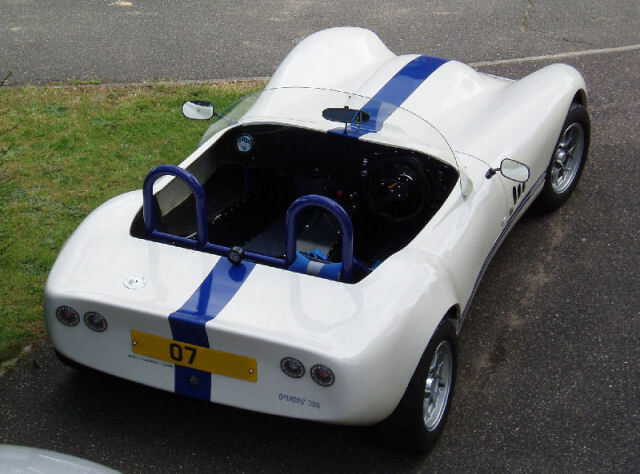 The Sylva J15 is the latest car from Jeremy Philips and is essentially a 'mid-engined Fury'. From an engineering perspective it is very close to what I''m looking to do with this project but, aesthetically it doesn't quite work for me and doesn't have the visual balance I'm after. 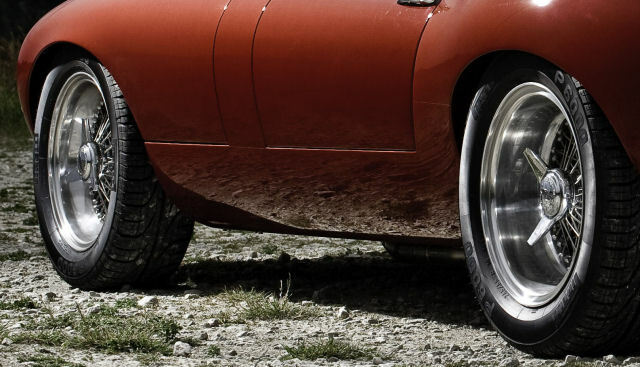 The Eagle Speedster is a modern remake of a British icon. Whilst I'm not a huge fan of 'retro' cars, I am a fan of curves like this. 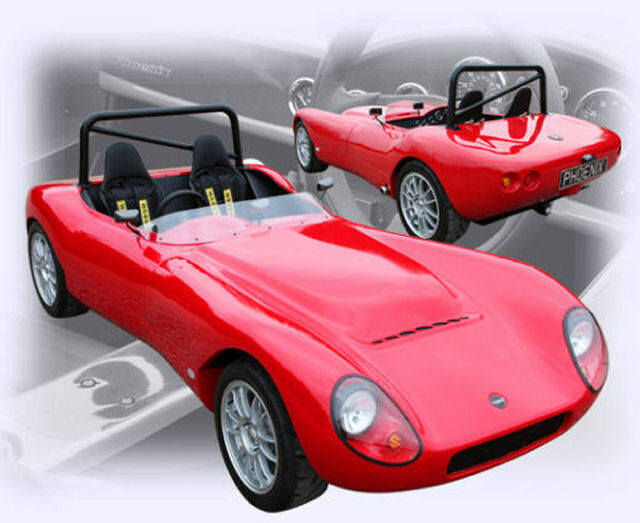 There is similar inspiration on the TVR Griffith 500. What I'm aiming for is a car that has a similar visual impact, something that you can't stop looking at and this is the big differentiator from the cars shown above. The new Lancia Statos appeals because the layout is very close to what I'm after. Also because it's just looks so good. If this was scaled down 85%, it would be very close to what I'm trying to build in terms of visual impact and a slightly more modern look. It is a bit too 'brute force' and heavy looking though and far too much of a 'supercar'. I'm not looking to build a supercar with this project, just a supercar killer. 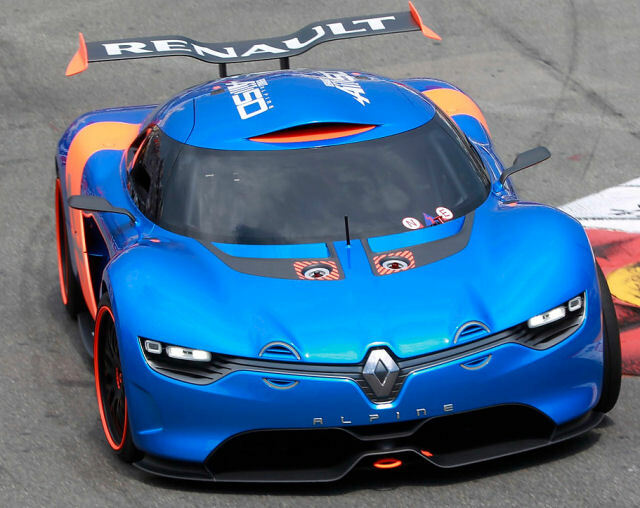 This is the 395bhp V6-powered Renault Alpine A110-50 concept car. I like this a lot as it provides a modern take on beautiful curves. I love the roof air intake. Love this video by Harry Metcalfe (from EVO Magazine) as he describes what he loves about this tiny, light-weight Lotus Elan Sprint. To put things into context, this car is bigger than my Fisher Fury R1. It has 126bhp and weighs 700Kg, versus my Fisher Fury R1 with 160bhp weighing 450Kg.